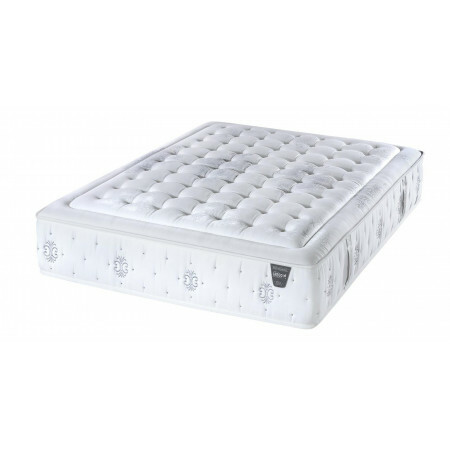 The Rayet mattress is a new addition to 2019 due to our increasing demand for Anti-Allergy mattresses. 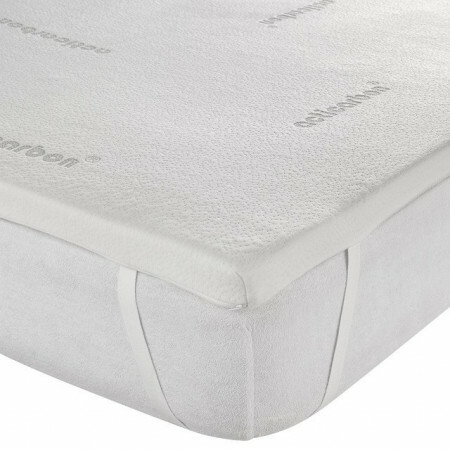 Its also the first mattress with a foamed springing system. The foam springs move independantly in the same way as pocket springs behave. 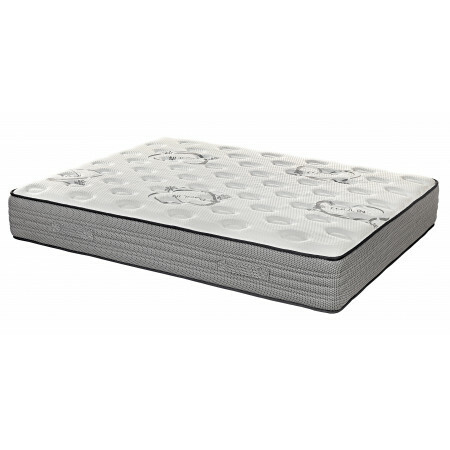 The 4cm built on memory foam topper contains a natural ingredient called 'Ylang Ylang'. 'Ylang Ylang' is a natural anti-bacterial and also helps to eliminate odours caused by humidity. 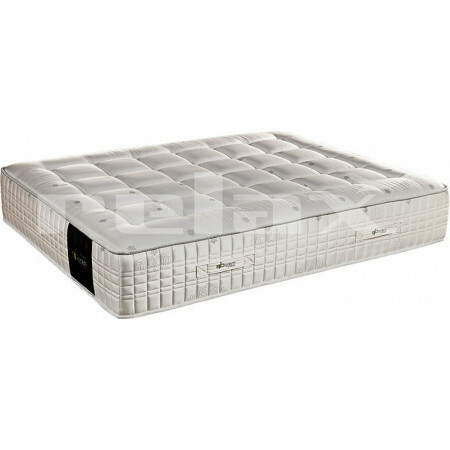 More and more mattresses are now being produced with natural ingredients rather than chemical additives. This helps to keep the mattress feeling fresher for longer. 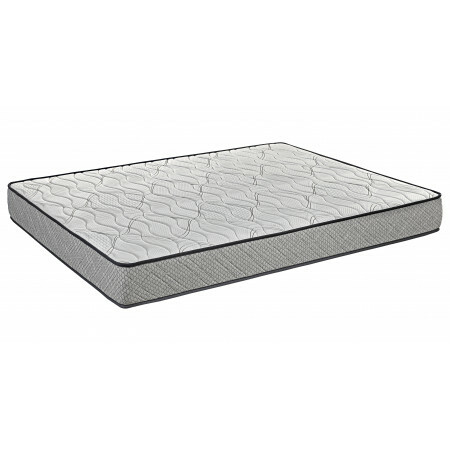 The added Graphene in the second and bottom layer helps to keep the mattress breathing and feeling dry. 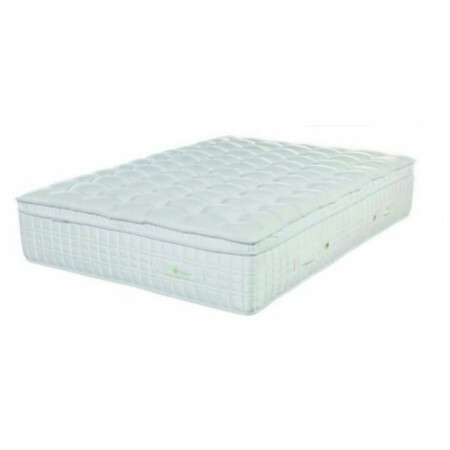 The Oeko-Tex certificate of approval confirms the mattress has been made to very strict European standards. A demonstration model is at our premises waithing to be tried and tested!